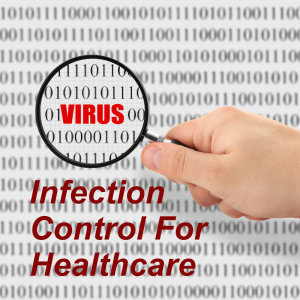 View basket “Infection Control” has been added to your basket. We offer an online mandatory training for nurses course programme, which was developed inline with the latest UK legislation guidelines and meets the requirements set out by the Nursing and Midwifery Council (NMC), National Health Service (NHS). 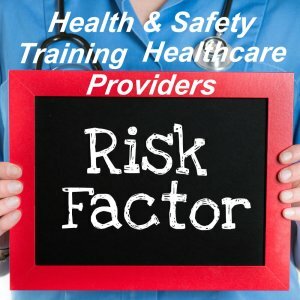 This course is also CPD certified and also meet the requirements set out by the Skills for Health’s UK Core Skills Training Framework (CSTF), the Care Quality Commission (CQC), Skills for Care, UK Health and Safety Executive and other professional and regulatory bodies. 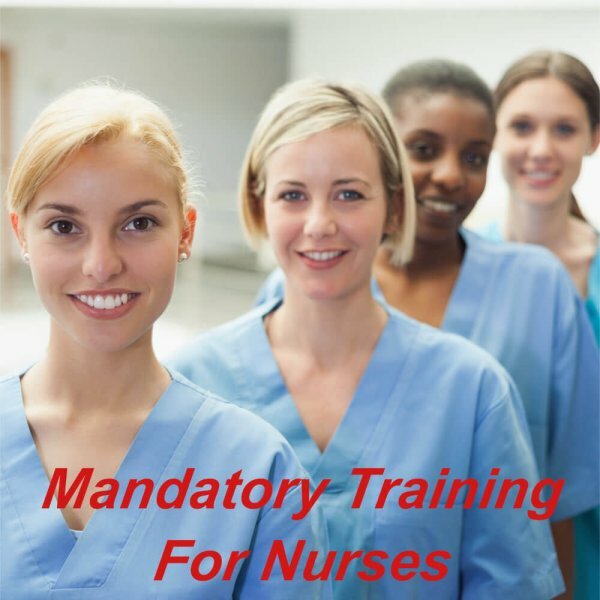 This e-learning programme for mandatory training for nurses is an ideal learning platform for registered NHS nurses, residential care home and social care nurses or anyone who would like to undertake mandatory training for nurses and care staff certification. E-learning mandatory training for nurses and social care staff, cpd certified online mandatory training course. CPD certified, online course for registered and staff nurse’s, social care and care home staff. The aims and objectives of this online mandatory training for nurses package is to enable registered nurses to meet their mandatory training requirements in line with the Nursing and Midwifery Council and Skills for Health CSTF framework. This can either cover induction training, refresher, or as annual training update for nurses. 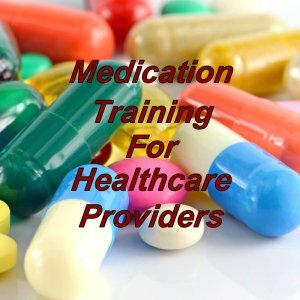 E-learning mandatory training for nurses, what’s covered? On completion of this mandatory training for nurses online course you will be required to complete an online assessment with a pass mark of 80%. If you do not pass on your first attempt, don’t worry, as you can re-take the online test as many times as you need with no extra charge. 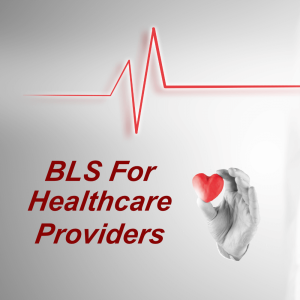 Once completed free online mandatory training for nurses course certification will be available as a download from within your own secure training area. On successful completion of this e-learning course, you will be able to download, save or print your certificate. Our CPD certificate can be used to provide evidence for compliance and audit (recognised internationally).